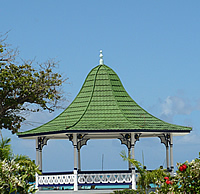 Many visitors to Barbados choose to spend several months with us, generally preferring our warm weather to the bitter cold up north. 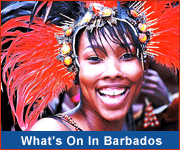 The safe, friendly atmosphere and wide range of activities are also great reasons to make Barbados your home for a few months. 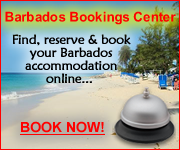 For your convenience we have included information of services and accommodation suitable for our Barbados long stay visitors. We wish you a most enjoyable stay and hope you'll be back again next year!